A horse’s neigh, the battle cries of the troops, the commands of the General and an artist consumed with his work: what is reality and what is a dream? 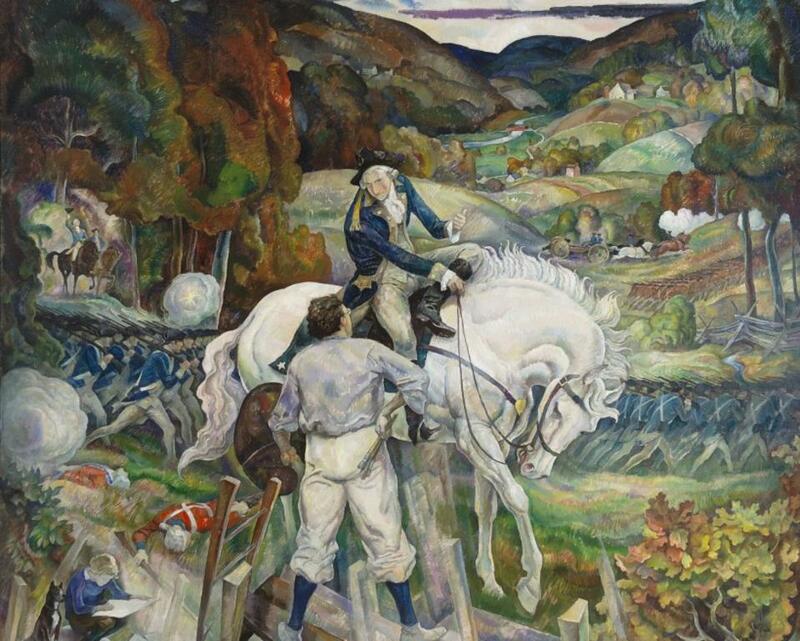 Experience an innovative theatrical performance exploring the bold imagination and creative process of N. C. Wyeth as he paints his masterwork, In a Dream I Meet General Washington. The Renegade Company directed by Mike Durkin created this special production for the Brandywine River Museum of Art. 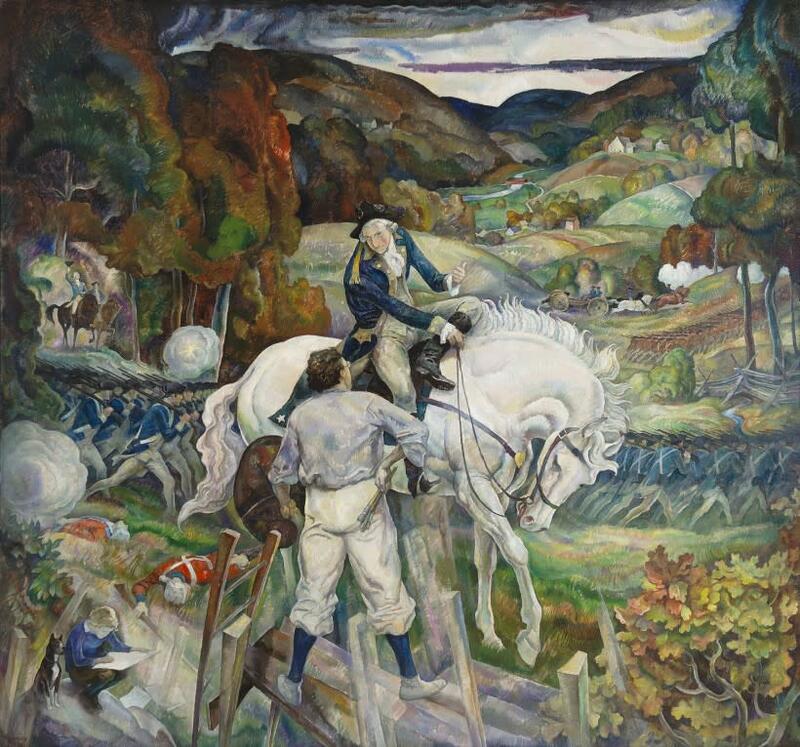 It will be presented at the N. C. Wyeth Studio which is a National Historic Landmark. Performances will include a blend of song, dance, drama, and sound installation and will conclude with a talk-back with the actors and an opportunity to view the studio.